When you have purchased a used computer and it has a password, you don’t know about the password, so what should you do? Bypass or crack the login password on Windows computer? And the answer is yes because there are many programs, software and many ways in the market to crack the password. And it would take a longer time to return the laptop or computer to the shop. However, cracking the password is not as easy as you can think but Microsoft has done a wonderful job to secure a window of your computer. In this article, I will show you some methods. Through the command prompt you can recover your windows 8 password it is another free application for you but remembers you have another administrative account to use command prompt application. ⦁ Open the search box and write “command” on your search box and run it as administrator by right click on it. ⦁ When command prompt open, write “Net username New Password” on it and press enter. 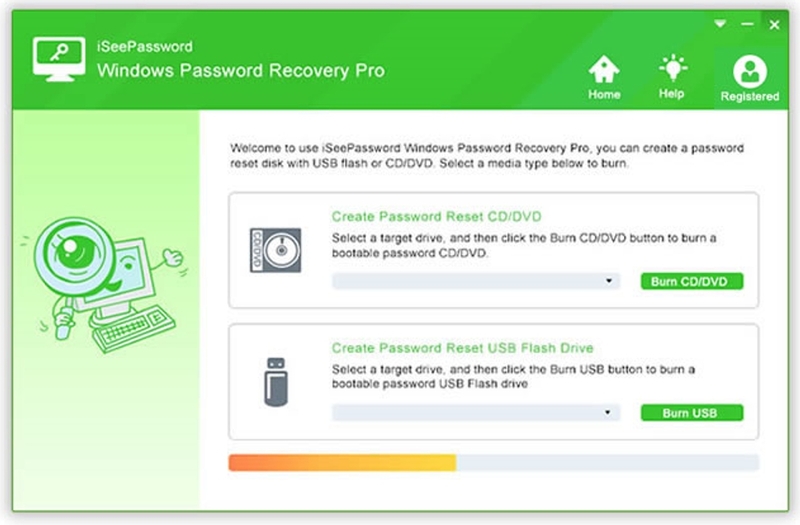 iSeepassword Windows password reset is a most efficient and perfectly working password recovery tool for your windows 8 computer ,Anyone who knows it knows it ,this tool helps user to reset the lost password of your PC and Laptop windows like Windows 2000, win7, win8 ,Win 10 and many more, With the help of iSeepassword, you can reset your windows 8 password in a couple of minutes. In this article, I will show you how to use the windows password reset tool to crack your computer . ⦁ Operating System: Win 10/Win8/8.1/vista/7/2012/XP/2008(R2)/2000/NT/2003(R2). ⦁ Click this to get and launch iSeepassword software on another computer ,as an administrator to run the iSeepassword tool. ⦁ Now the page will open where you have to choose media file to create a password recovery disk ,( USB Device or CD/DVD), then insert USB Device or CD/DVD to create a disk of password reset . ⦁ After the completion of burning step insert your USB Device or CD/DVD into your locked computer or Laptop. Remember one thing that you must have set your looked computer or Laptop to boot via BIOS Settings. 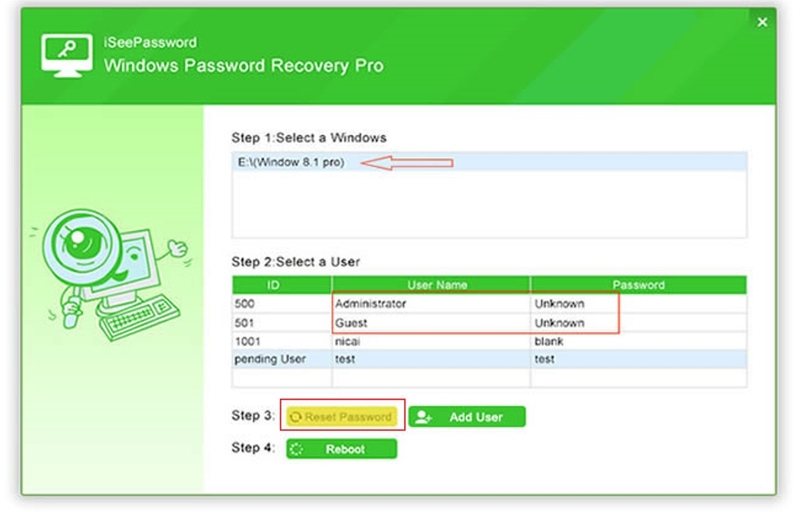 ⦁ When the software launched, select a user name and password ,then click the reset button. Windows reset password tool will delete your previous password. You can login your computer from your Microsoft account. If you forgot your log in the password then easily reset the login password of your Microsoft account and create a new password for login. Remember that the computer should be connected to any internet. ⦁ First, visit password reset page that is https://account.live.com/password/reset https://account.live.com/password/reset but from another computer by using any browser like Chrome, Firefox etc. ⦁ Now select “I forgot my password” from the given option and click on it. ⦁ After all these the page will open , you have to enter your recovery email I’d or recovery mobile number where you receive OTP code. 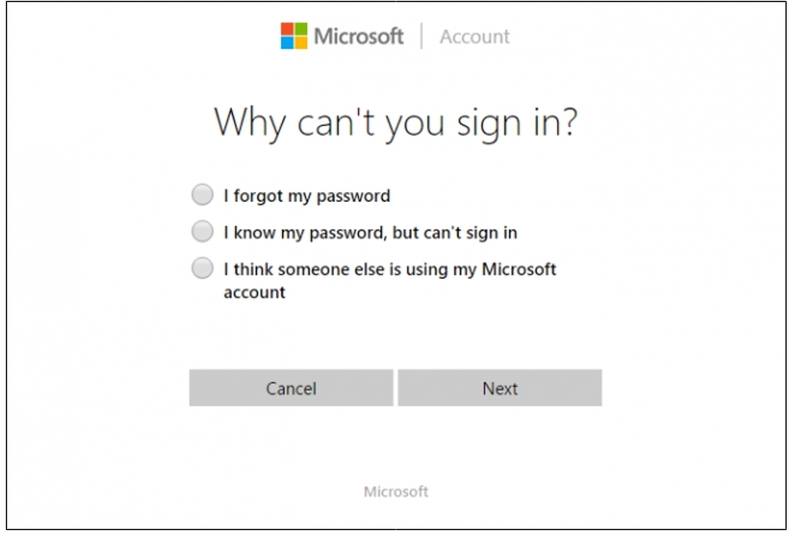 ⦁ Set up a new password for Microsoft account and click on the ok button after all this reboot your computer, log in to computer with new password. 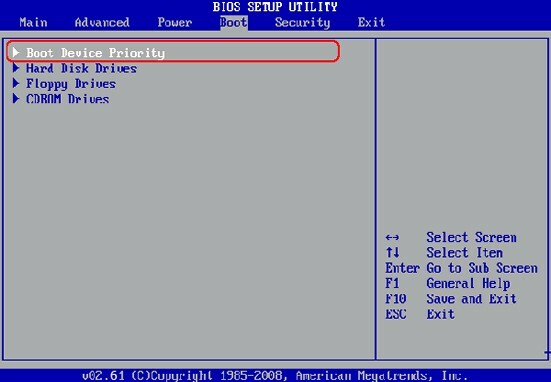 ⦁ After entering the computer , you have to right click on my computer folder and select the manage option, now the command box will open and type here “compmgmt msc”, open the computer manager windows. ⦁ Set the password by right click on the main administrator account. ⦁ restart your PC and login to your windows account with the new password. 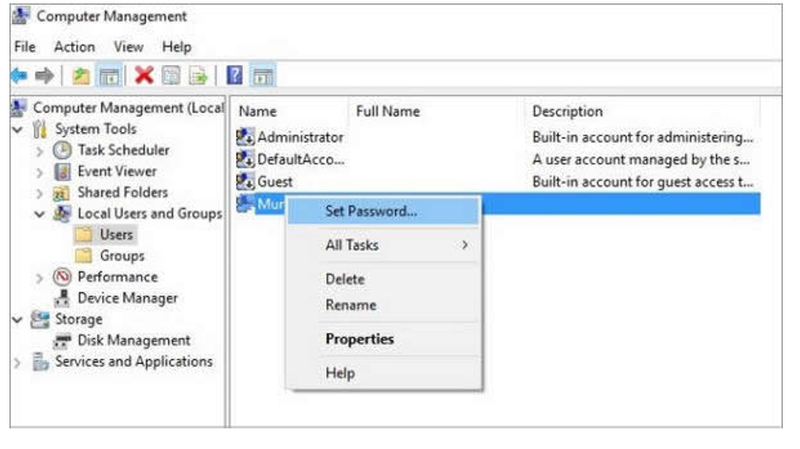 Make sure that create multiple administrator accounts to check the password through the password reset disk form this you can change your password if you forget it. Otherwise, all these methods will help you. If you’re not familiar with computers,you can try the Method 2 ,because iSeepassword is more helpful for beginners than the other two methods ,Its official website has more details to help you. Let us know if you have another trick .